HUGE thank YOU to Tottenham Home Hardware! 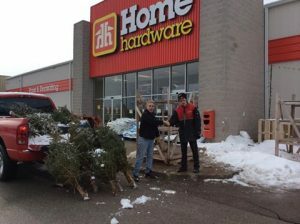 HUGE thank YOU to Tottenham Home Hardware for their very generous donation of ‘porch’ trees. The Critters and Volunteers from Procyon Wildlife say THANK you for the extra shelter and something new to climb and chew on! 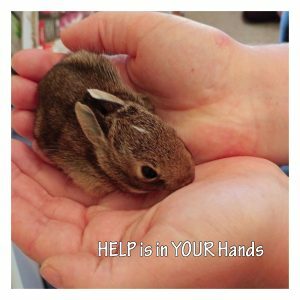 Many THANKS for the work of so many at Wildlife Rescue Nests…..the comfort found by so many wee critters is hard to express…..but it does make a big difference!